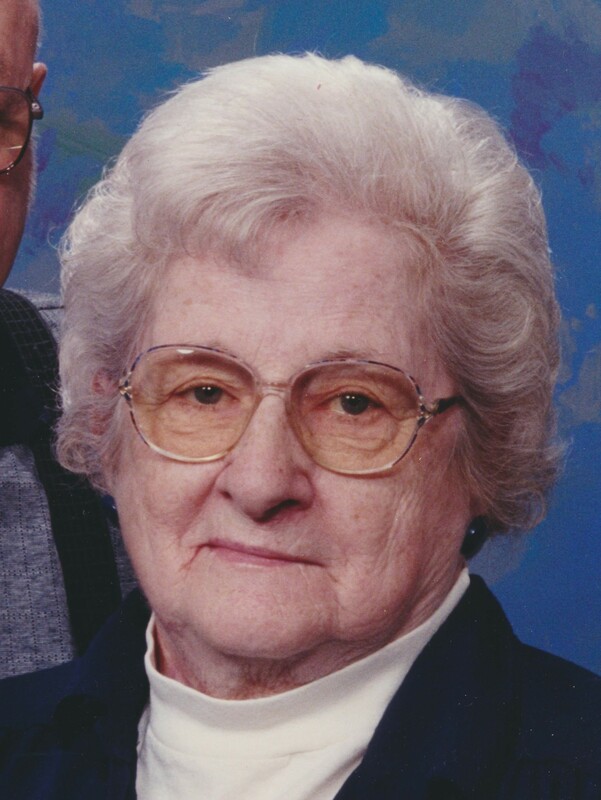 Audrey J. Loving, 89 of Aledo, Illinois died Monday, February 11, 2019 at Genesis Senior Living in Aledo. Services are 10:00 a.m. Saturday, February 16, 2019 at Fippinger Funeral Home in Aledo. Burial is in the Peniel Cemetery. Visitation is Friday 5-7 p.m. at Fippinger’s where memorials may be left to College Avenue Presbyterian Church. Online condolences can be made at www.fipppingerfuneralhome.com. She was born August 10, 1929 in Moline, IL to Artis and Neva Hofstetter Sedam. She graduated from the former Joy High School and married Fred A. Loving February 4, 1950 in Eliza, IL. He died January 9, 2003. She was employed briefly at the Western Illinois Telephone Company and Glove Factory both in Aledo prior to her marriage. She was a homemaker and later worked in the Laundry Dept. at Mercer County Hospital for 10 years. Audrey was a member of the College Avenue Presbyterian Church, Mercer County Senior Citizens Center, Mercer County Home Extension and Mercer County Quilt Guild. She enjoyed quilting and being with her family. She is survived by a daughter; Kathy (Frank) Langholf of Galesburg, Illinois two sons: Roger (Marlene) Loving of Seaton; Brian (Stephanie) Loving of Blandinsville, IL; 15 grandchildren; 24 great grandchildren; 6 great great grandchildren; 2 great great great grandchildren. She was preceded in death by her parents, husband, 2 sons: Douglas and Michael and one twin brother: Artis Sedam.